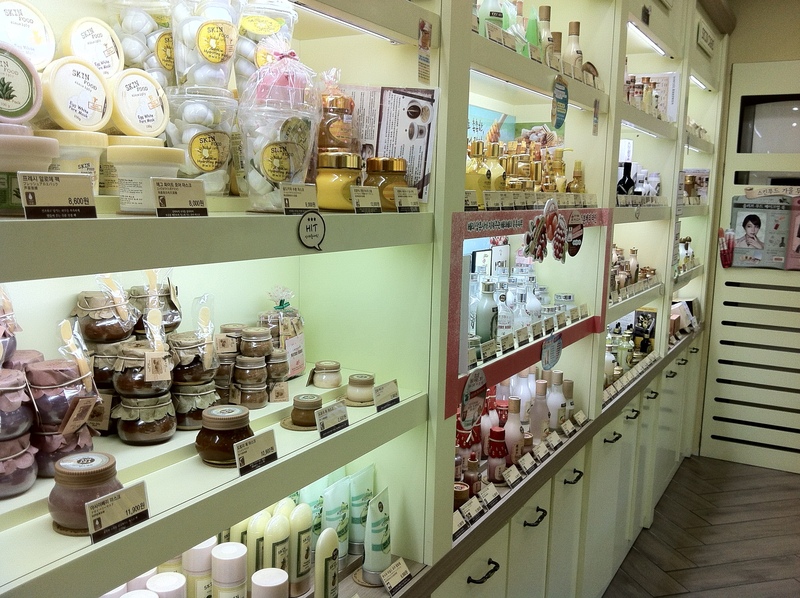 Shopping for beauty products in Seoul is both daunting and exciting. 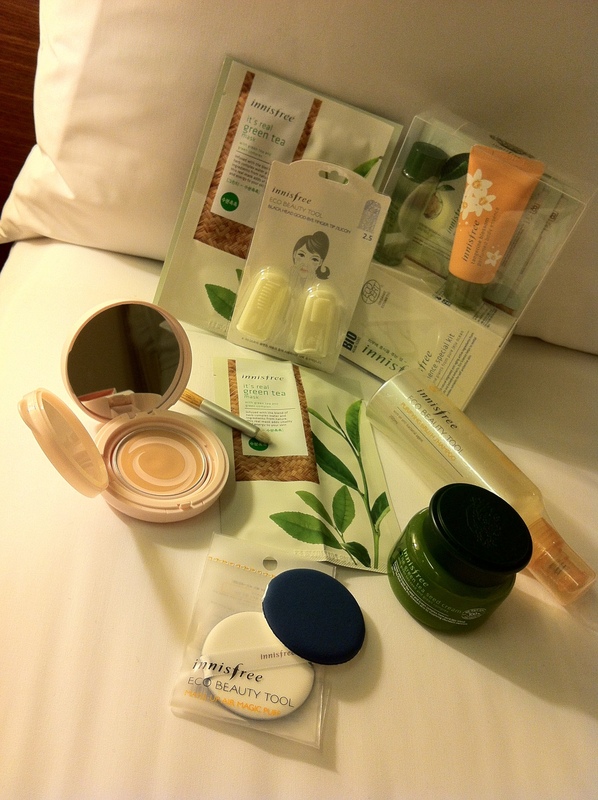 To make things easier for you the next time you visit the beauty capital of Asia, I’ll be giving you a quick introduction to the biggest brands that you will see at any street corner in Seoul. 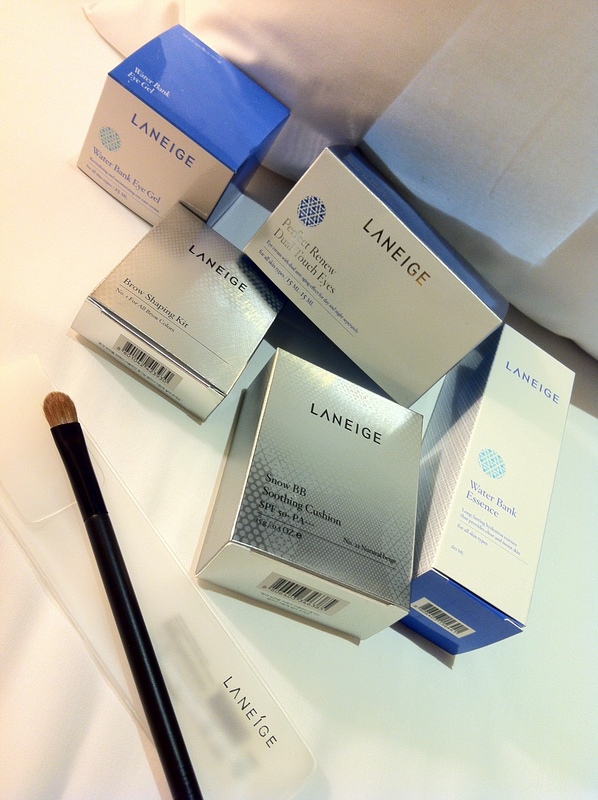 And here’s what I bought just in three days…(for myself, friends and family). 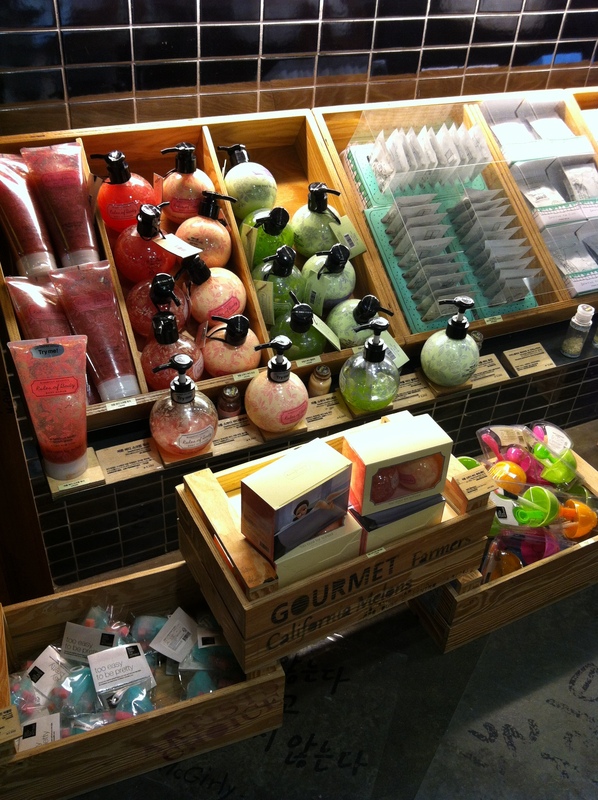 All the brands can be found in Myeong Dong. This store is too cute. 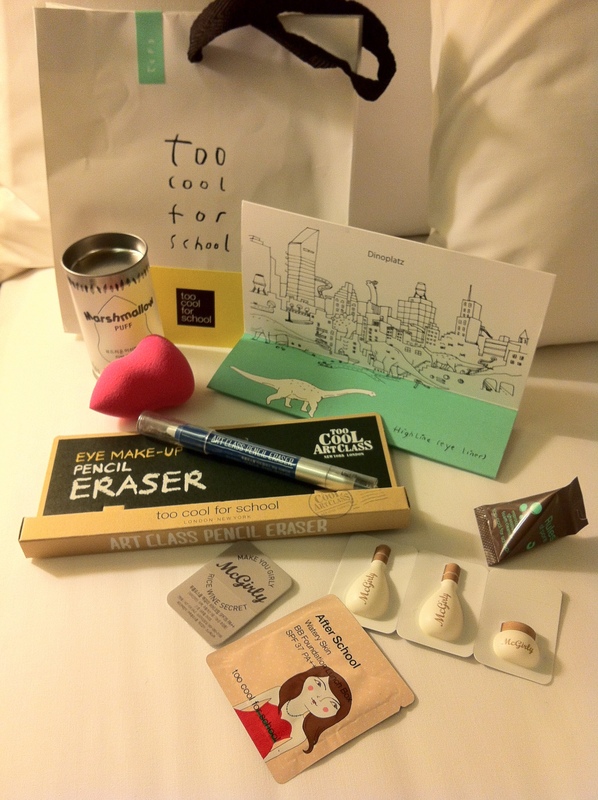 The packaging of the products caught my attention: dinosaurs and colourful dolls decorated the lipsticks and eyeliners. These are some pics that I sneakily took before I was asked to stop. 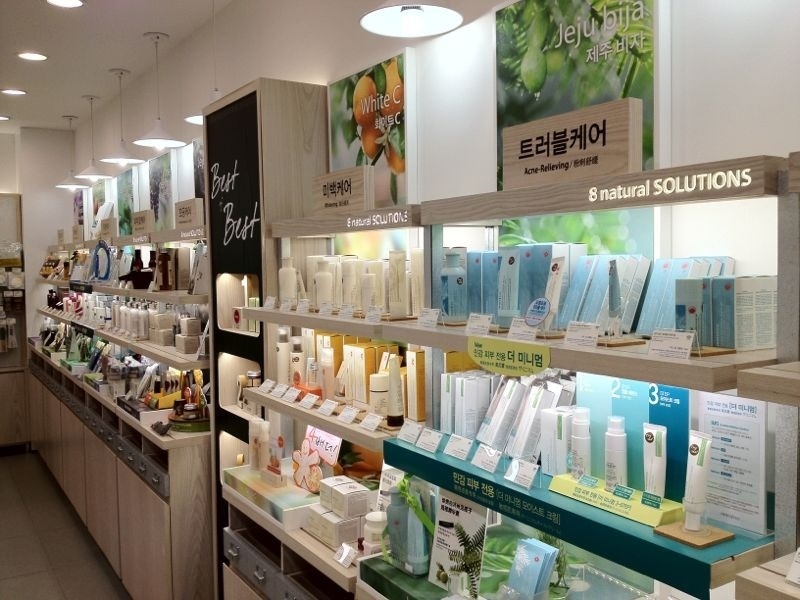 The store mostly stocks makeup, accessories and some skincare (like an interesting line made from rice wine extract). 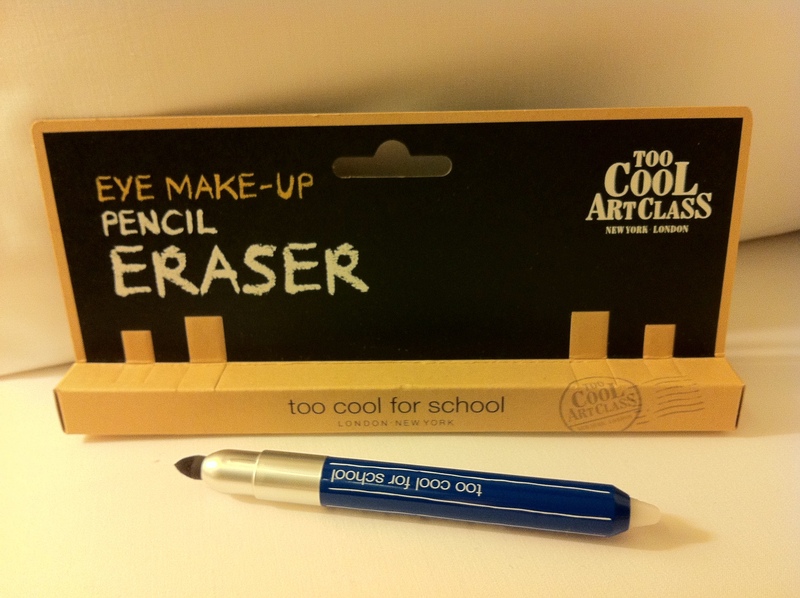 The Eraser is essentially a makeup corrector. Dissolve the makeup you want to remove by applying the white waxy tip on it, then use the black sponge applicator to wipe it away. 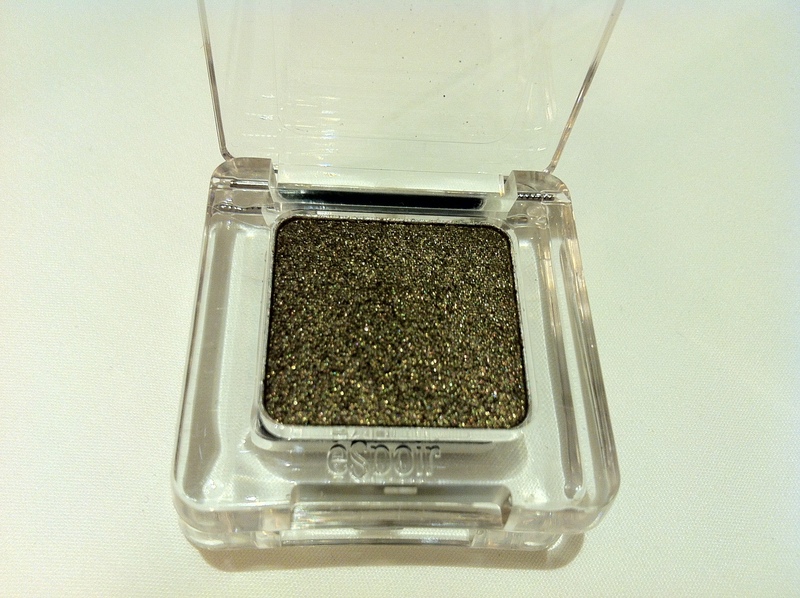 I like that it does not completely remove my base makeup (and leave it patchy), but just the excess eyeshadow on the surface. This brand is available in Singapore, and strangely, I’ve never stepped into it. 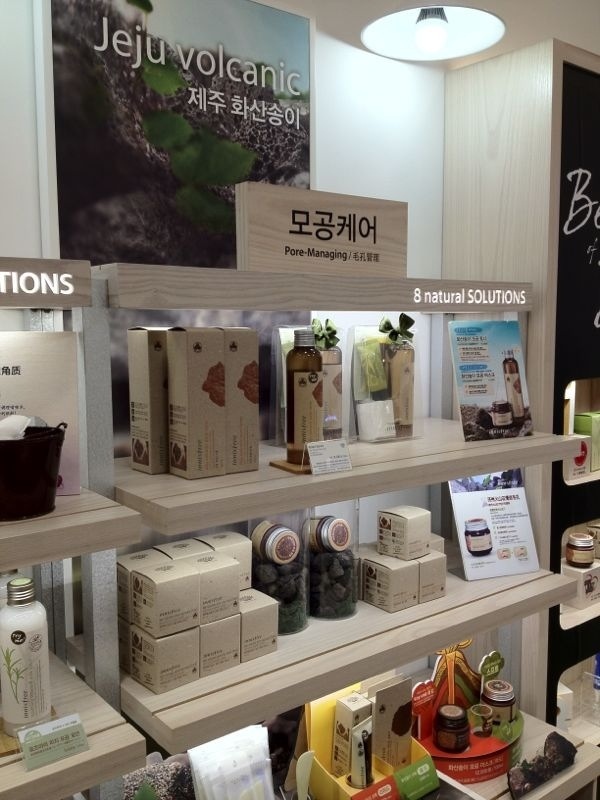 The skincare here smell like delicious concoctions and the sales assistant told me that the best sellers include the black sugar and ginseng masks. I did not buy anything besides a stippling brush though (because it was the first store I visited and I was controlling myself), but they gave me plenty of samples to try. 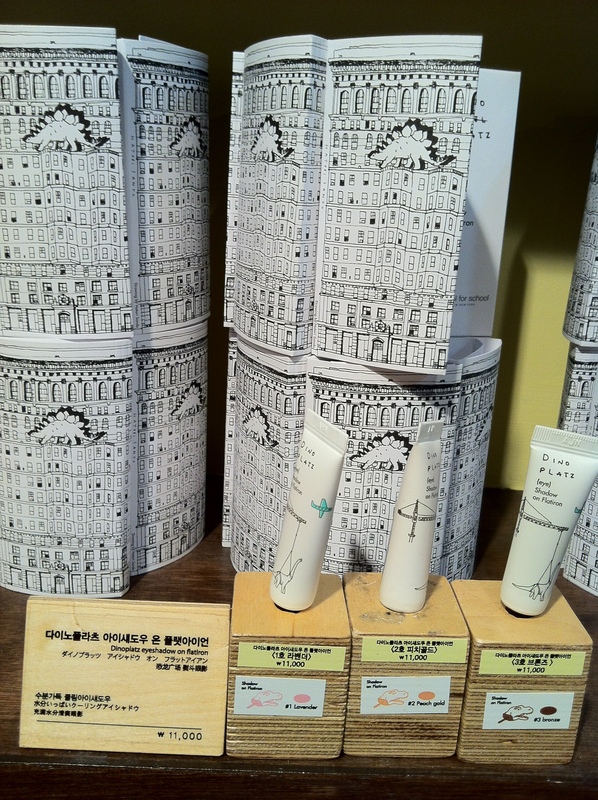 This brand prides itself on being green, eco-friendly and its ingredients are supposedly natural. 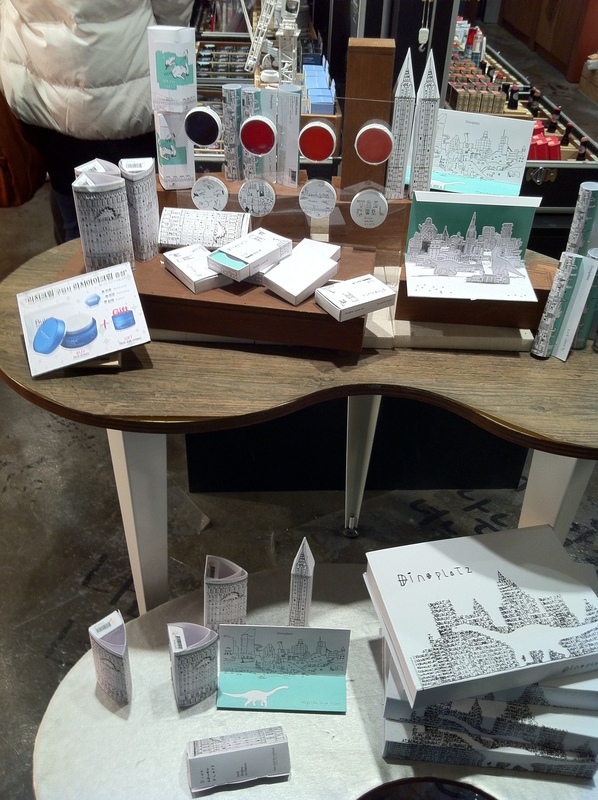 I bought quite a bit here because the products were rather innovative. I got a BB cream that has cream coloured swirls in it that I am sure will make my skin glow. A rubber thimble-like thing that you slip on your fingers and helps you squeeze your black heads more effectively, haha. 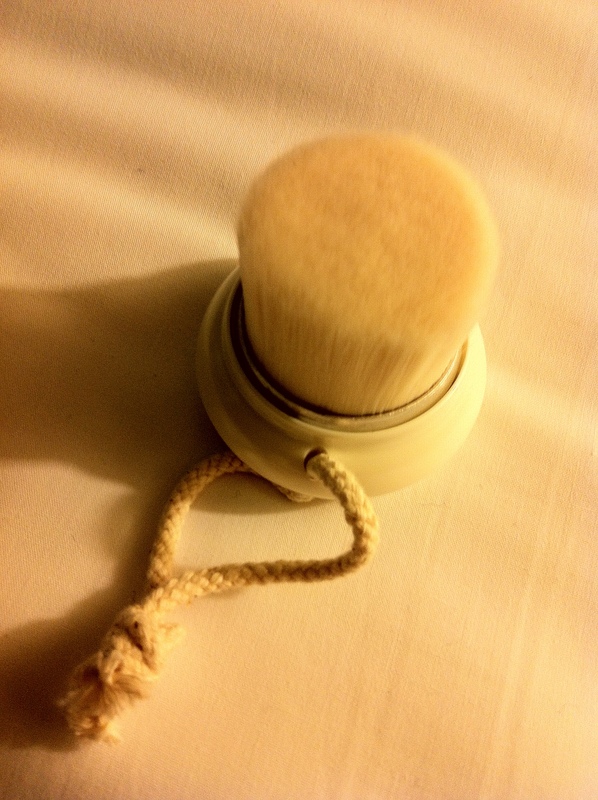 An exfoliator with super fine and soft bristles. 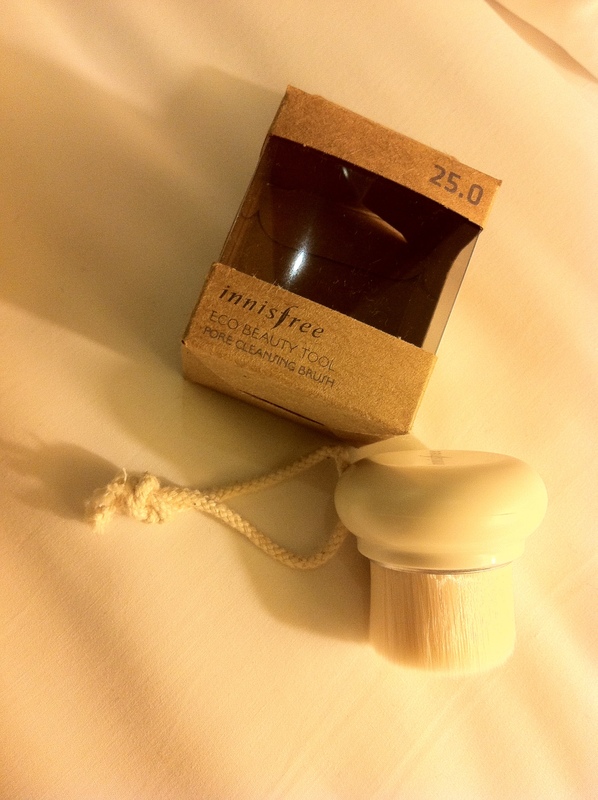 But when used wet with a facial foam, the bristles clean out your pores. 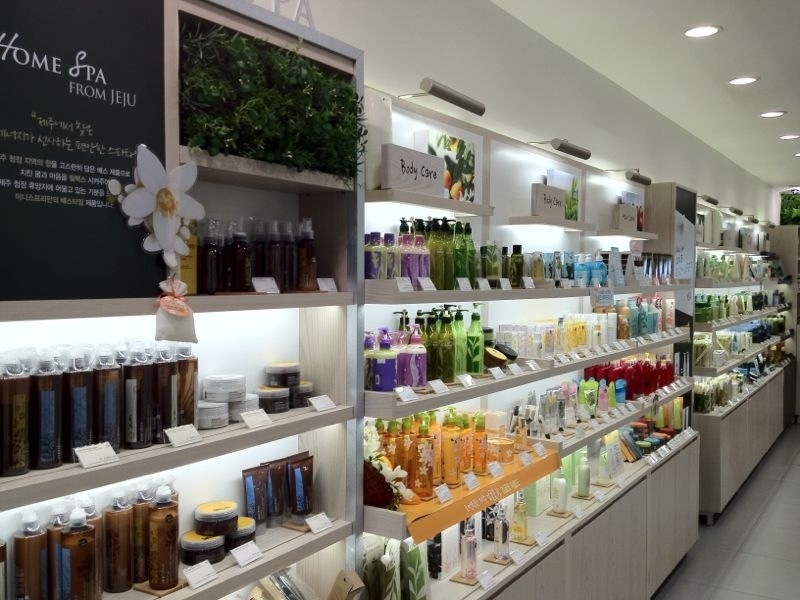 This is a multi-brand store like Sephora and the items here are pretty awesome. 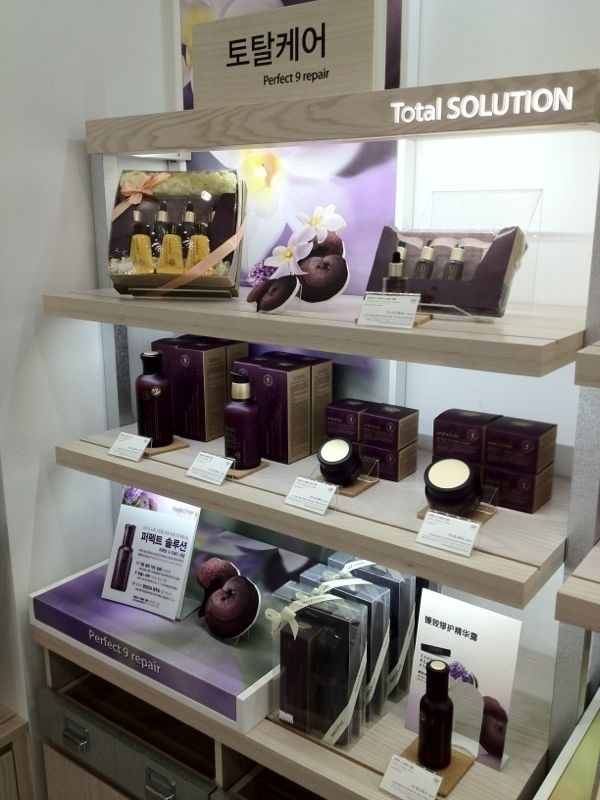 They have everything from the famed Tangle Teezer brush to all kinds of beauty tools and makeup and skincare. 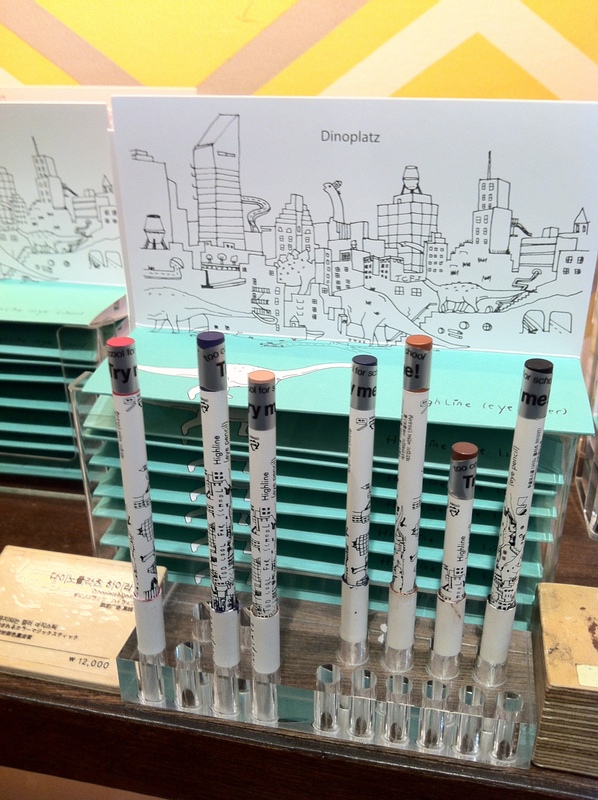 Two super Lasting Fine liners that a sales assistant gave a thumbs up to because they don’t smudge. And two beautiful sparkly Woodburry liners that smudge so much I am using them as a cream eyeshadow. And a blending shadow brush. I could definitely spend more money in this place if I had more time there. 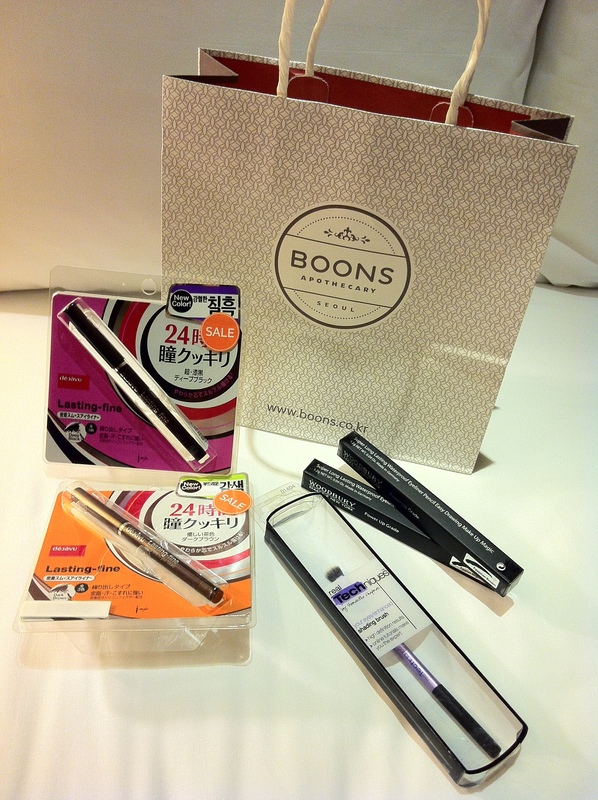 Famous for their eye makeup, this is where you should go to stock up on eye and brow liners, mascara and brushes. 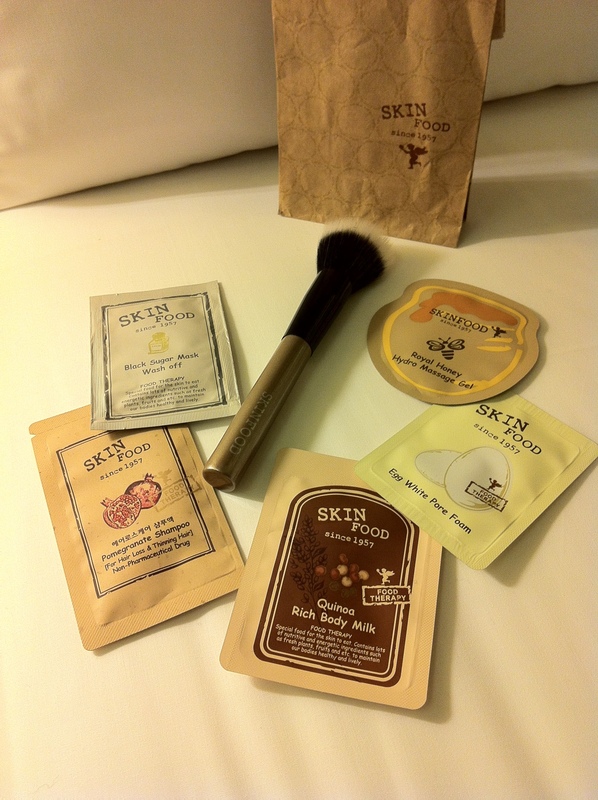 I got an eyebrow pencil and two brushes; they threw in a free mask and cute compact mirror. The eye make-up here are awesome. The colours have a good payoff. 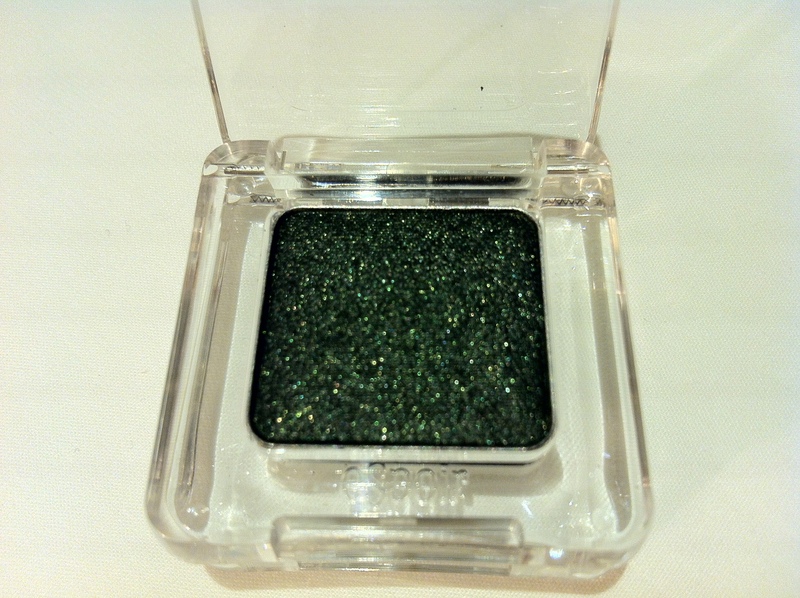 I got this shiny green and khaki colours that would make a nice smokey eye. And I am thinking of going back to get more softer colours..
And of course we have this star brand. I got the Snow Soothing BB Cream (the best) and brow shadow for myself. 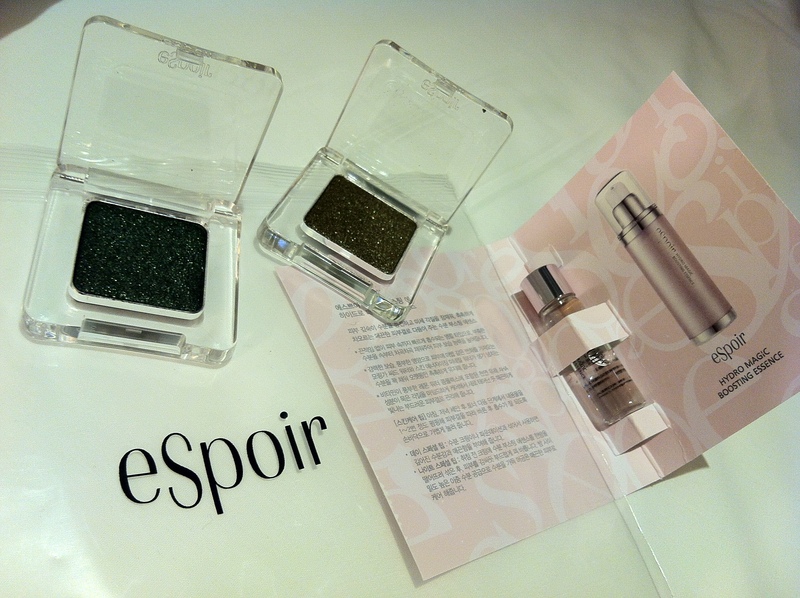 The Water Bank Essence was selling out really quickly because it hydrates the skin well. 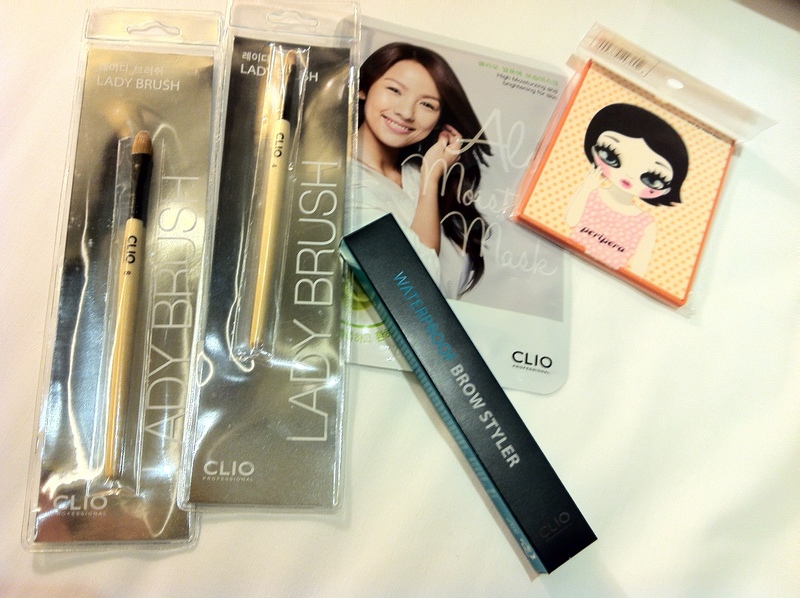 Good luck with your shopping and I’ll update my beauty adventures in Seoul in my next post. yeah, i had to join that.